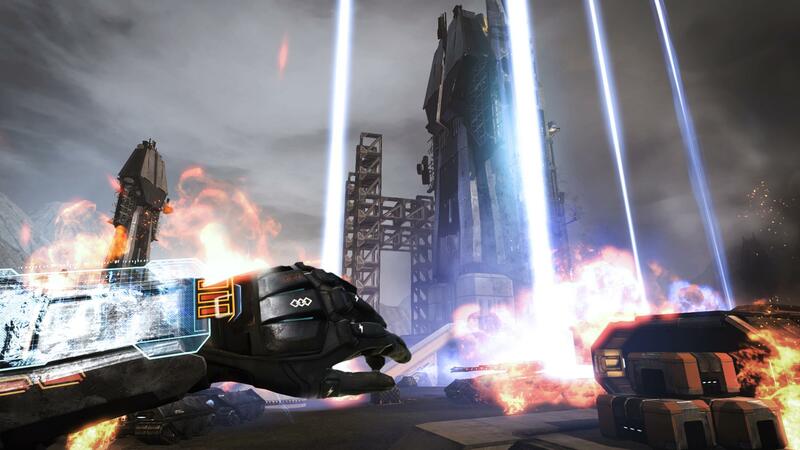 Your favorite thing to do on DUST 514? 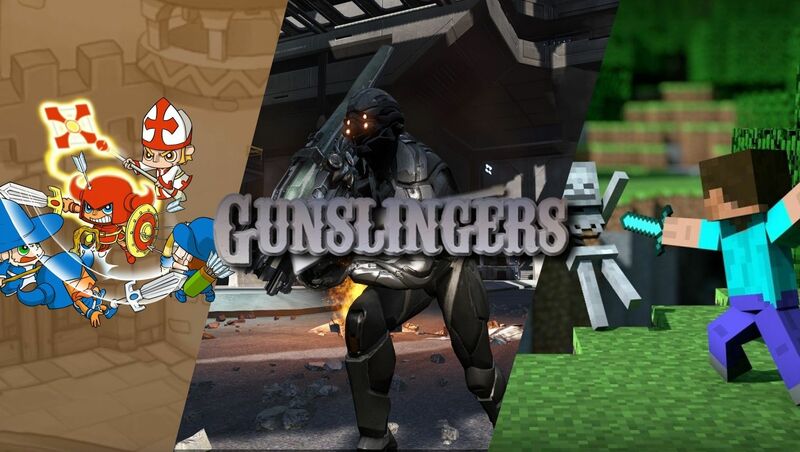 [xGSx] Gunslingers Community » GSx Forum » Games » DUST 514 - Discussion » Your favorite thing to do on DUST 514? So, what's your favorite thing to do on DUST? Shoot up enemies? Resurrect Fat Princess's "Freak on a Leash" strategy with a medic and a heavy. Shoot people in the face. I like freaking out teammates by shooting them in the back with a plasma pistol. 4wheel wrote: Resurrect Fat Princess's "Freak on a Leash" strategy with a medic and a heavy. Yes! All of my yes! 6 Re: Your favorite thing to do on DUST 514?